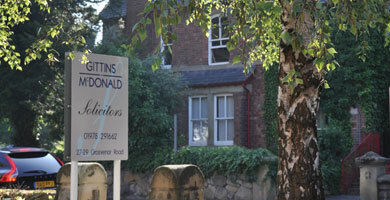 We are a local firm offering expertise in property, probate, and all aspects of litigation. Gareth Kelly and Aimee Phoenix head a team of experienced property and probate lawyers from our office at 12 Grosvenor Road, Wrexham, and Kirit Champaneria heads the family litigation team at our second office at 27-29 Grosvenor Road. Catherine Jagger oversees the criminal litigation department. Between us we provide a comprehensive service to deal with all your legal needs. As a firm that has been established since 1990 we have years of experience delivering advice that is right for you in a way that you understand it and at a fee that is agreed with you beforehand. We thrive on the opportunity to provide you with the best possible service. We understand that each case is unique and the needs of every client different. Call us and see how we can help you navigate your way through the legal system. We pride ourselves on speaking plain English - avoiding jargon and writing in a way that makes sense to you from the very beginning. Where matters necessarily have to be technical, we give you a leaflet setting out the language and process so that you can feel confident from our first meeting onwards. 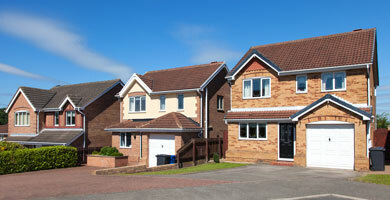 See our conveyancing and family pages for quick guides.